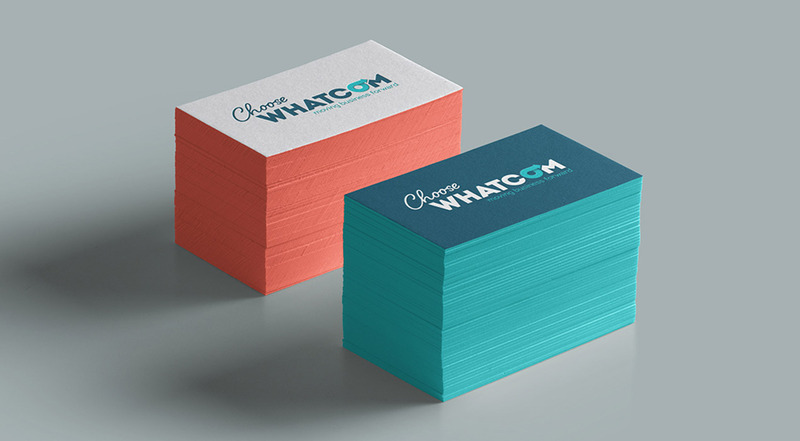 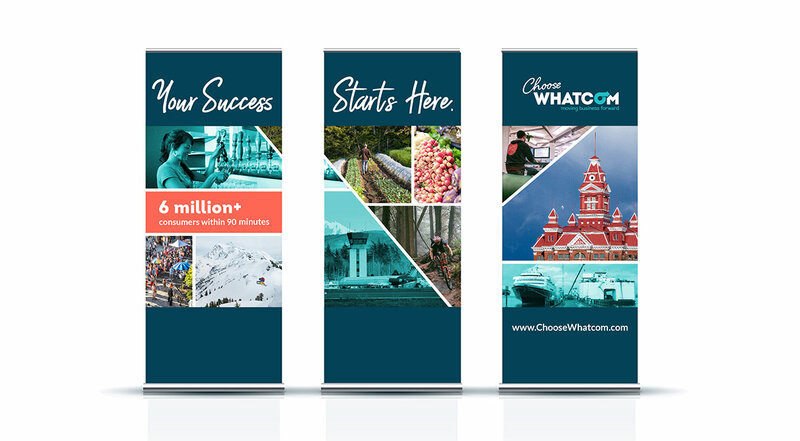 We also designed, wrote, and developed the Choose Whatcom website, which can be viewed here: www.ChooseWhatcom.com. 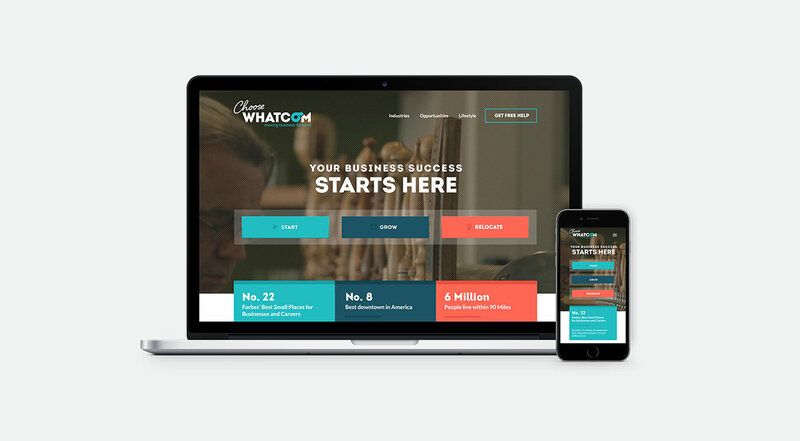 At the end of the project, the stakeholders—which included the three co-funders, along with 16 economic practitioner groups—were so pleased with the finished product, they threw a Choose Whatcom launch party, in which about 100 local elected officials, business leaders, and media celebrated the launch of the new website. 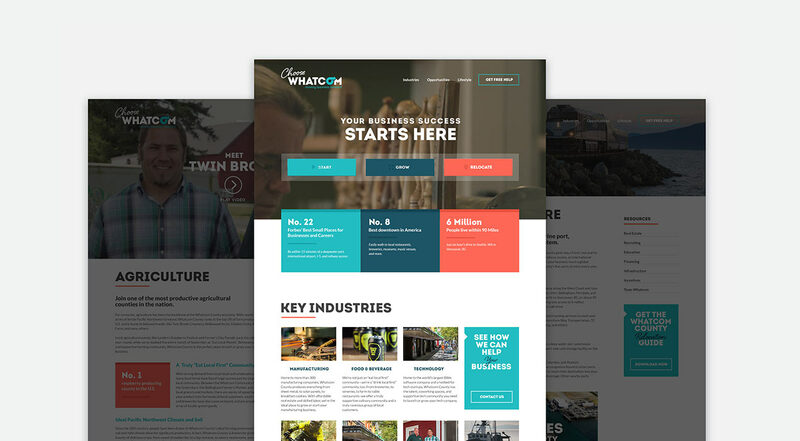 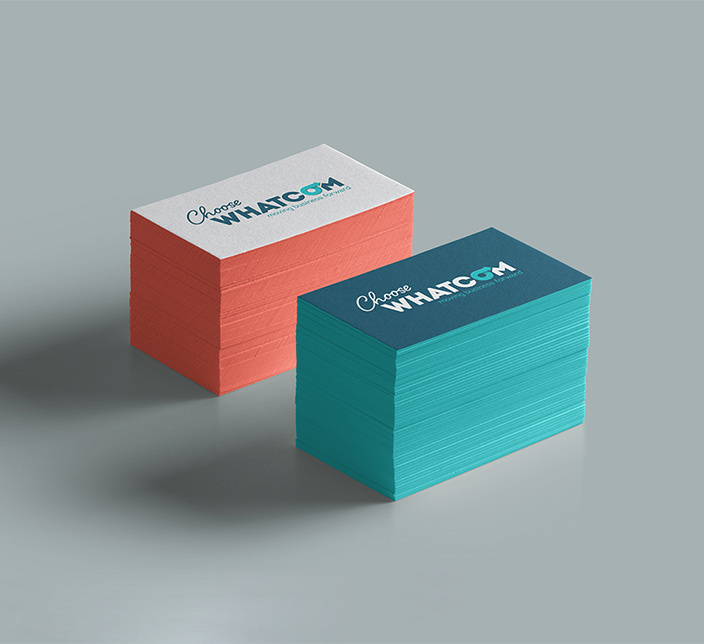 The City of Bellingham has since hired us for two additional marketing projects.